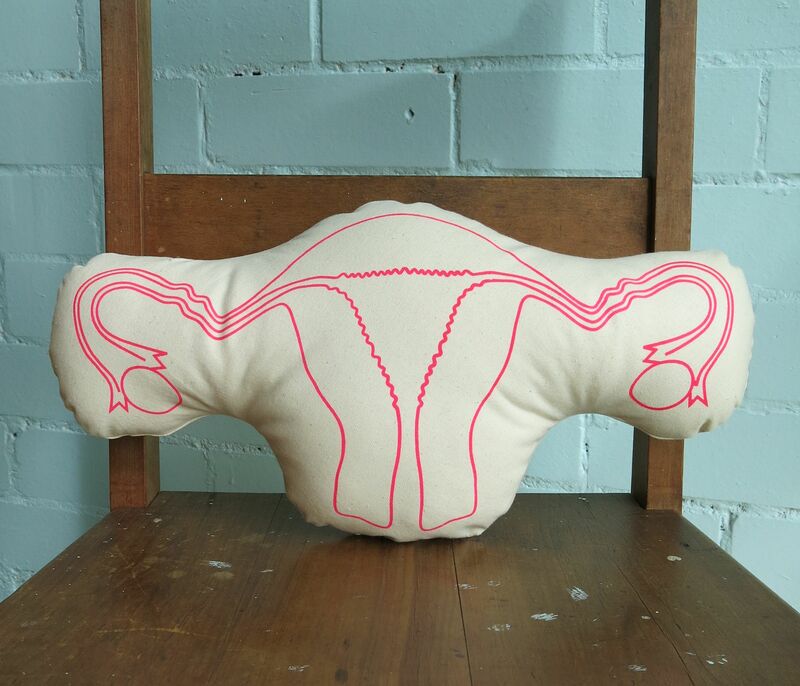 Last week I finally figured out how to make the Uterus Mini Cushion in a manner that was not slow and ineffective!. I had been having problems with how to sew it in a way that allowed me to stuff it all effectively and after making up a template and being determined for success with the iron I got to work. I am happy with the end result! This entry was posted in Your Organ Grinder and tagged brisbane, cushion, handmade, ovary, uterus, your organ grinder on August 17, 2014 by yourorgangrinder.